CALL FOR SUBMISSIONS! Would you like to participate in this year’s Yukon Riverside Arts Festival? 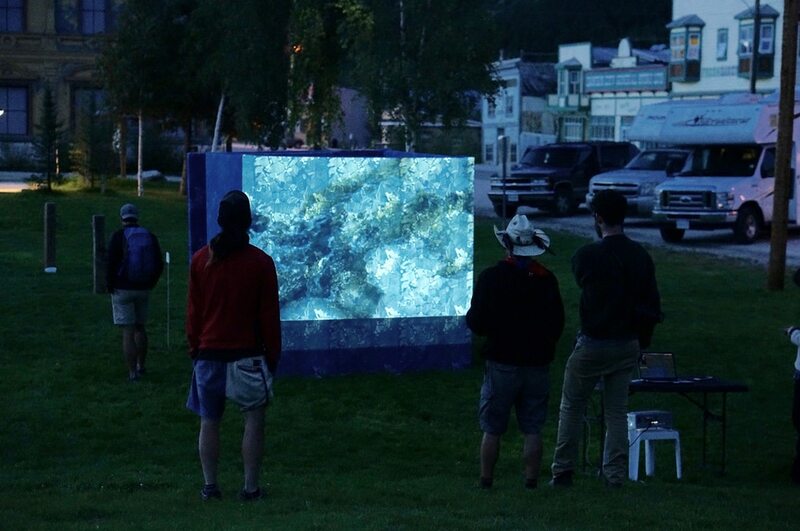 The Klondike Institute of Art & Culture is now accepting artist applications for the 17th annual Yukon Riverside Arts Festival, Aug 17 – 20, 2017! This year’s festival will include an artist demonstration tent, installations, live music, interactive projects, and more. Art Market tables are available for $50 / full weekend. Hours of operation are Fri & Sat: 11am – 5pm, Sun: 11am – 4pm. Contact admin@kiac.ca to reserve a table.